There’s finally a new Animal Crossing on the way. 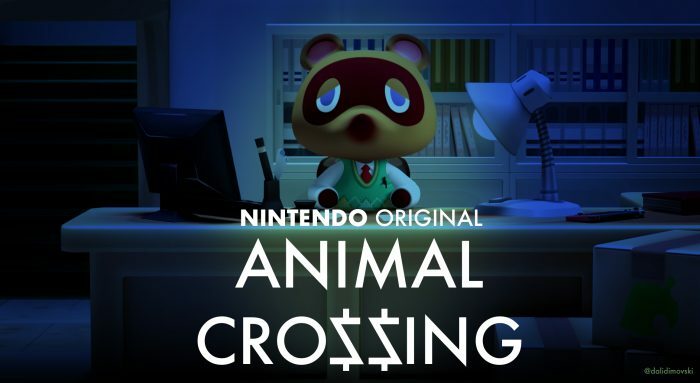 Tom Nook took over the final few minutes of Nintendo’s most recent Direct presentation to drop a shocker: he’s admitted to laundering money there will be a new Animal Crossing game, for real, and it’s coming to Switch. For real. In 2019. That’s really all we know. Nook will surely be using his powers of persuasion and monetary collection to continue amassing his fortune while Isabelle is away from the town.